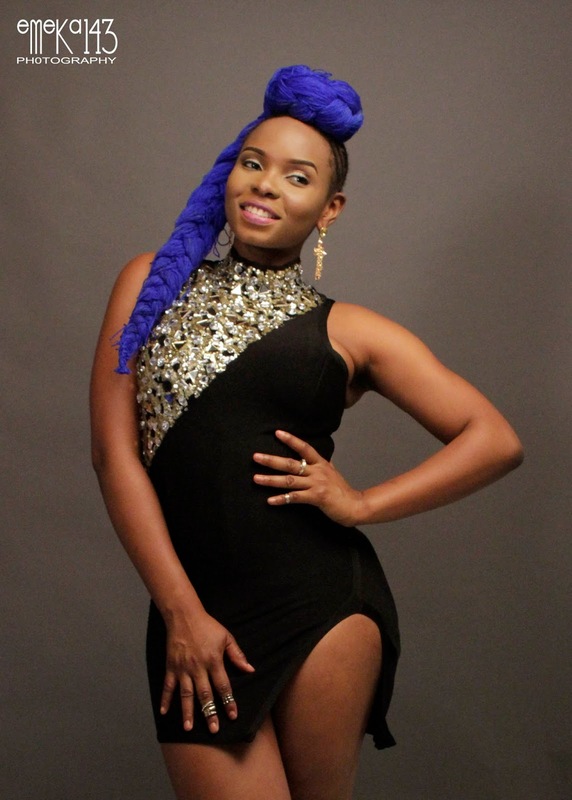 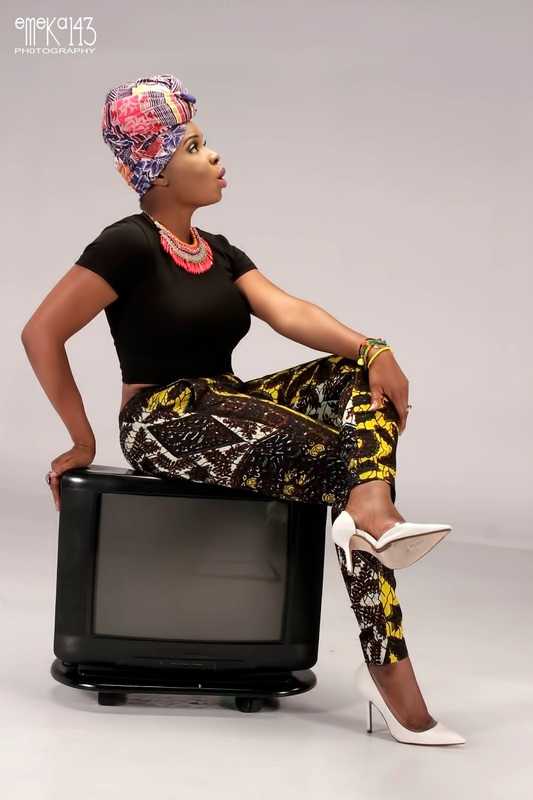 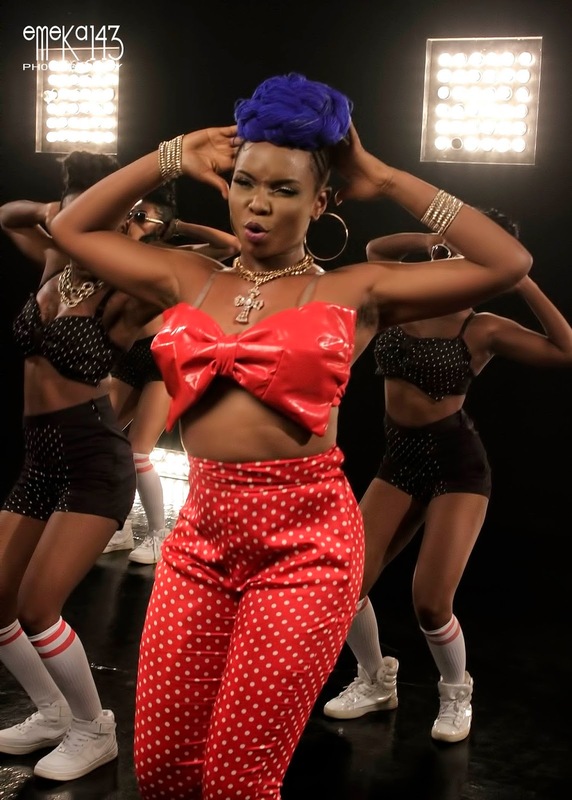 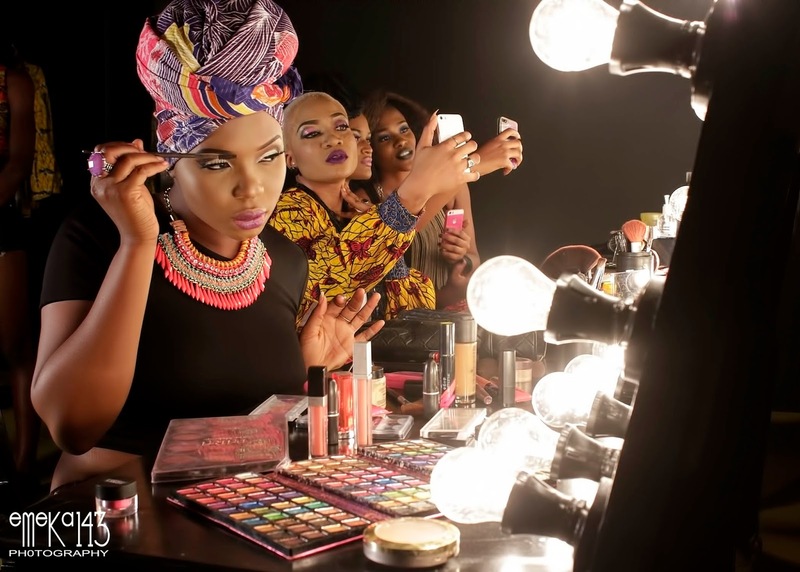 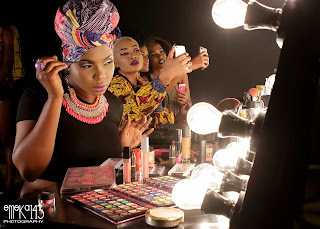 Effyzzie Music diva Yemi Alade premiered the music video for her pan-african hit "Pose", which feature Mugeez of top Ghana duo R2Bees on TRACE Urban on the 8th of June 2015 at 9:23am. 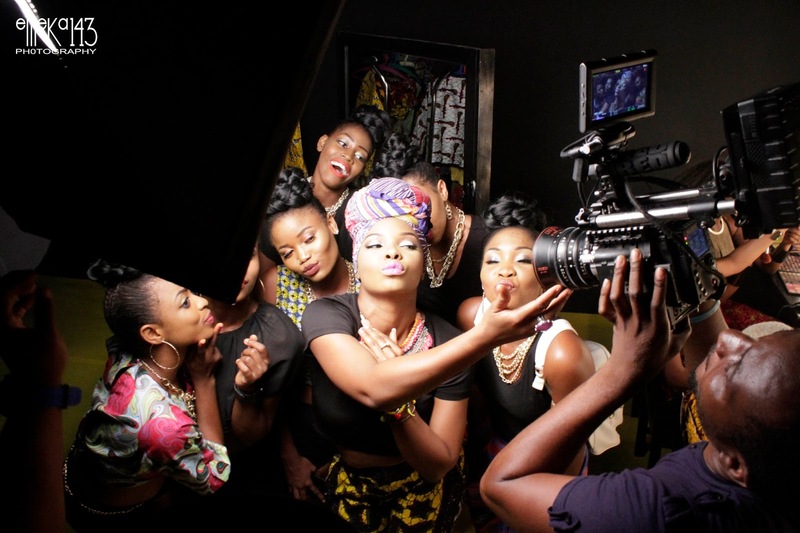 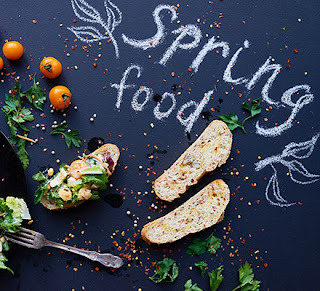 Ahead of the official premiere the "Kissing" belter, whets appetites by releasing "behind-the-scenes" photos from the set of the video shoot. 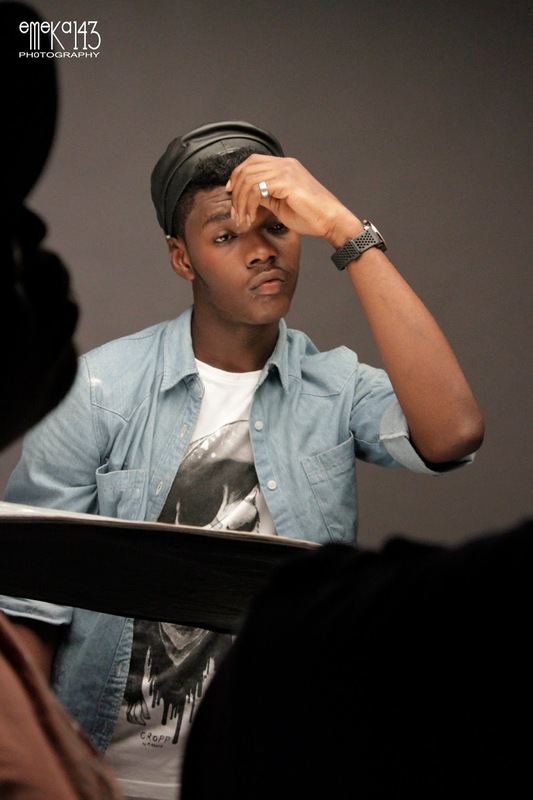 The hotly anticipated clip and long awaited clip is directed by the prolific Paul Gambit. 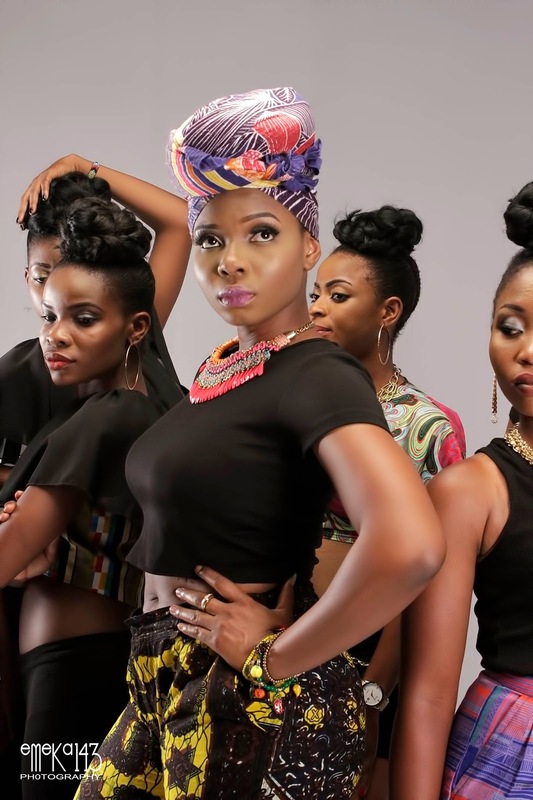 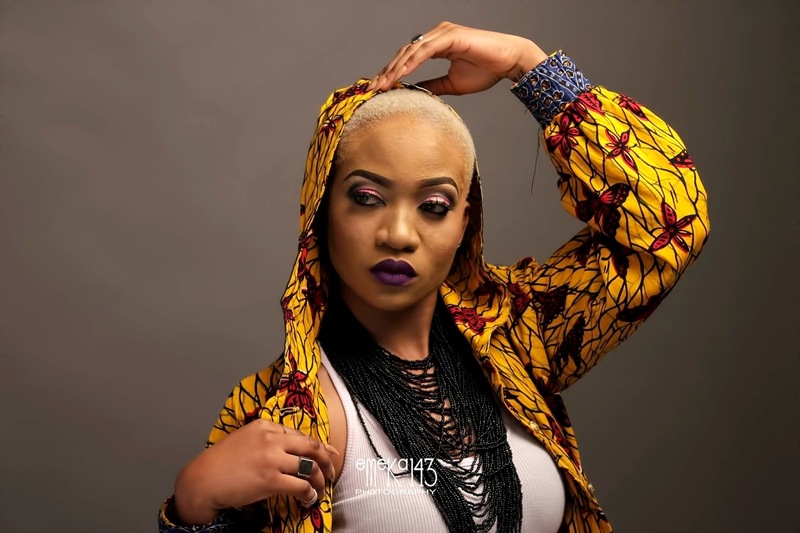 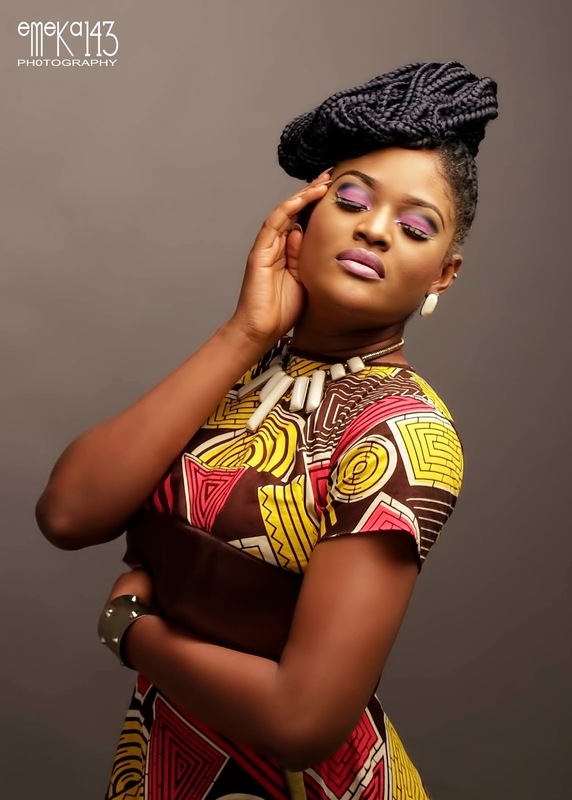 "Pose"is housed on Yemi Alade's acclaimed debut album "King of Queens"; which has spawned hit singles "Johnny", Duro Timi", "Kissing", "Sugar", "Temperature", "Taking Over Me" amongst others. 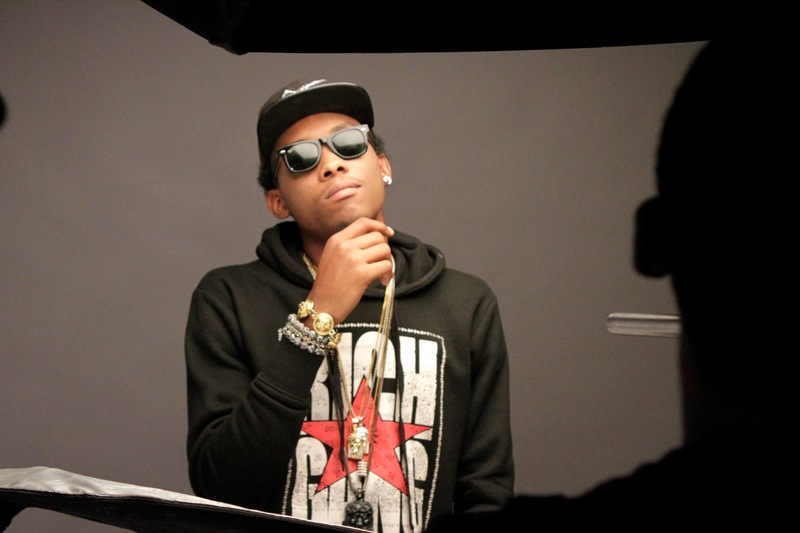 Check out the hot shots and cop the single!